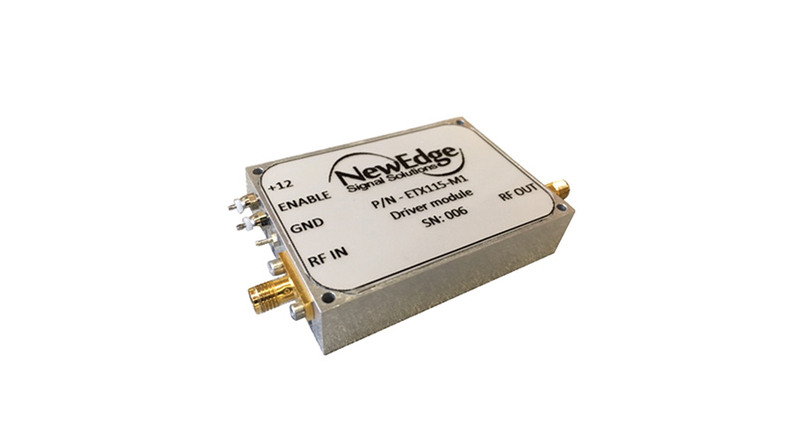 Now available with full design support capabilities is a new power amplifier module from NewEdge Signal Solutions. The ETX115 delivers high gain and high power across a wide RF transmit bandwidth. This 2W, compact module can be used for a wide range of applications. It uses a single +12V supply.